As a firefighter, you know how vitally important it is for you to be prepared to perform at top levels on each and every call. By listening to their customers, creating breakthrough designs, and infusing top engineering techniques, Globe has consistently delivered the most advanced, best-fitting, and longest-lasting protection options available. These factors help make them the trusted, turnout-gear manufacturer they are, and their CLASSIX® coat and pants vehemently solidify their industry-respected standing. 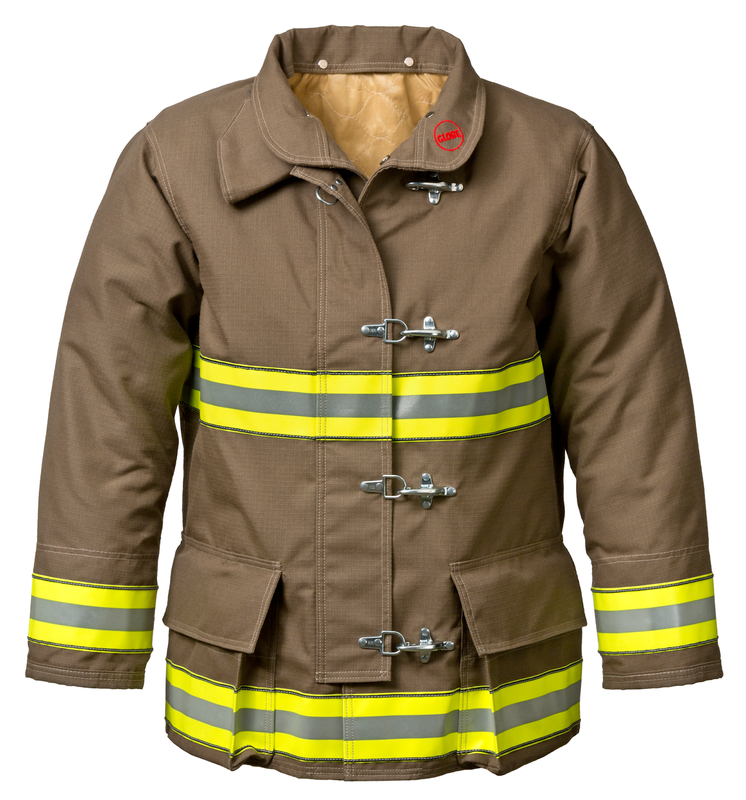 Regarded as Globe’s most affordable turnout gear, each delivers unmatched, NFPA 1971-certified quality at value prices. The Globe TheFireStore Spec CLASSIX® Coat’s innovative, drop-shoulder design moves the seam past the shoulder for improved reach and reduced ride-up from the coat. Its double-stitched seams consist of eight to 10 stitches per inch, which drastically elongates its service life. 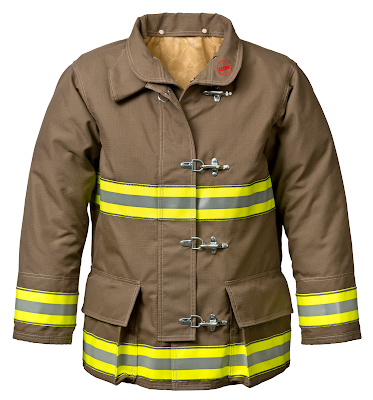 It is as efficient as it is durable: The Globe TheFireStore Spec CLASSIX® Coat’s collar is short, giving firefighters a better interface with their helmets. Easy access between layers is achieved due to a liner-access opening, while double-sleeve wells equipped with Nomex® wristers prevent water from penetrating and can interface with all glove styles. Stay connected with the Globe TheFireStore Spec CLASSIX® Coat’s left-chest radio pocket, and enjoy ample storage with its Kevlar-fabric-reinforced, dual-action cargo pockets. 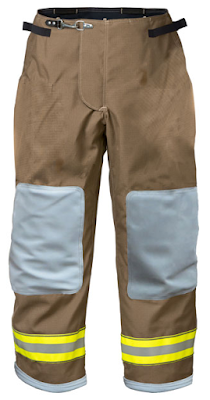 The roomy, low-rise Globe TheFireStore Spec CLASSIX® Pants have double-stitched seams that consist of eight to 10 stitches per inch, resulting in an extended-service life. Capable of accommodating a number of different body types, its independent-stretch waistband allows for an unrestricted fit coupled with no-gap protection with liner. Enjoy augmented mobility with the Globe TheFireStore Spec CLASSIX® Pants’ thermally enhanced flex-liner knees that give maximum levels of protection to this high-compression area. Tired of digging in or pulling out metal hardware? Its padded, H-back ripcord suspenders can easily be attached to horizontal loops. Equipped with patented cording, the Globe TheFireStore Spec CLASSIX® Pants’ Trimtrax® Thread Protection allows it to endure much longer than conventional stitching. Additionally, it is extremely durable because of its diamond-crotch gusset, which can evenly distribute stress in both the shell and liner. For more information on these great turnout-gear options and to get yours, be sure to visit TheFireStore.com.